No 2 arrangements are exactly alike and color and / or variety substitutions of flowers may be necessary. Availability of seasonal flowers may vary. 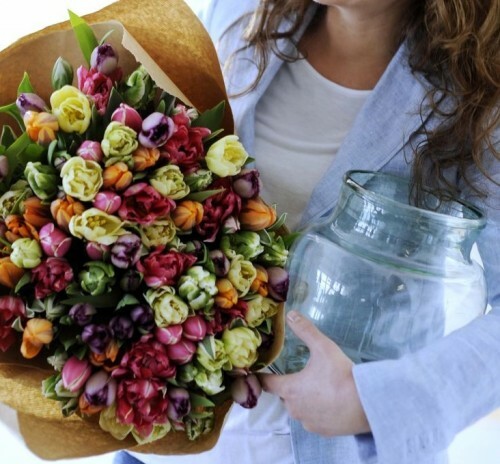 If a substitution is required, flowers will be substituted with those of equal value.